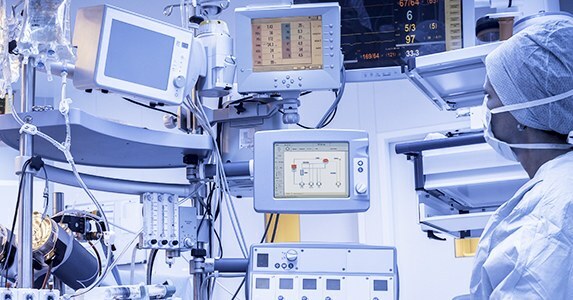 How a medical device manufacturer uses Qualsys's solution to ensure electronic records and signatures are accurate, reliable, readily available and authenticated. 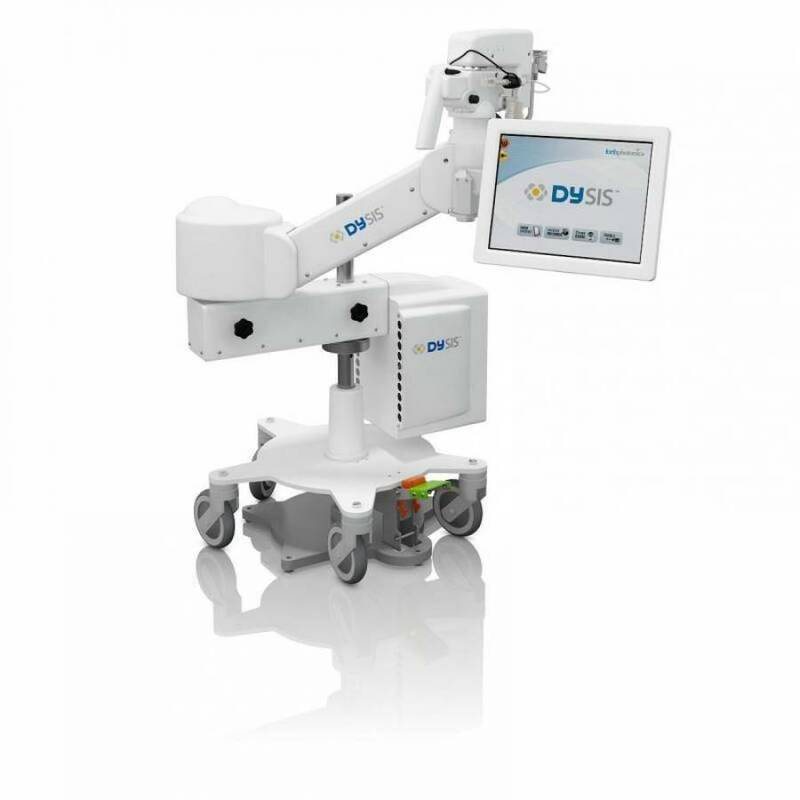 DYSIS Medical designs, develops and manufactures imaging systems for detecting cancerous and pre-cancerous lesions. Having developed its own technology, the company’s devices could address a number of diseases that affect millions of people worldwide and cost the healthcare system billions of dollars. Due to its complex processes and a workforce split across several countries, DYSIS Medical needed a system which would help it to meet the requirements of ISO 13485 and FDA Part 11 and 21 CFR Part 820. DYSIS Medical chose Qualsys’s GRC software because the system could ensure records and signatures were accurate, reliable, readily available and authenticated, while streamlining training and guiding corrective and preventative action. Qualsys's GRC software modules are well-organised and easy to use. Documents are very easy to find using the search tool in the navigation window. The training database can be used to generate training records for organisation and records are easily completed. 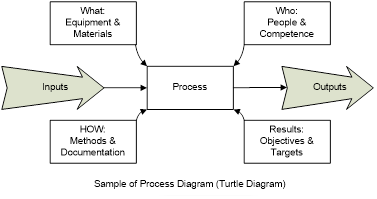 Qualsys's team guided us through the implementation extremely well and trained our users.